My 2003 Yukon XL (Suburban) with 5.3 motor and 70k miles has no power to any of dash gauges. The truck runs and operates fine, but the radio, heater controls and dash lights work fine. No gauge activity at all. All gauges are at the zero mark. I believe I have checked all fuses at left hand corner of dash, under dash and the under hood fuse box. I installed a new battery also. Any ideas to help fix this is appreciated. Sounds like you got all the fuses checked correctly. May be that the cluster itself is bad. You would need a scanner to see if you can communicate with the dash to see if is functioning. Try tapping on top of the dash to see if you can get it to come back on. There is also a recall that may still apply to your truck. 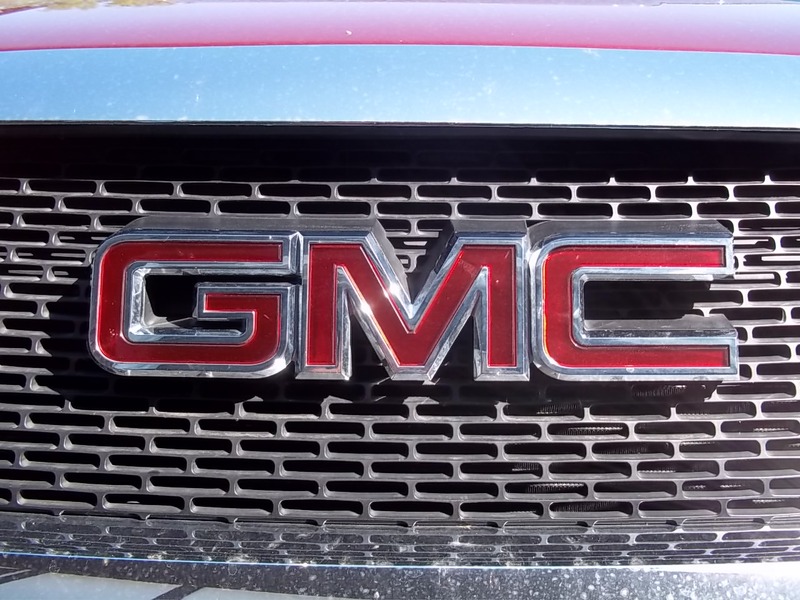 It covered several years of GMC and Chevy trucks. GM will replace the part at no cost to you. Just call your local dealer and give them the VIN number of your vehicle and he can look up in the computer to see if the recall is still in effect. This normally is about a $400 repair, so getting this checked is well worth any trouble. These are common. Had the same thing on my Chevy Tahoe. The dealer repaired it for free. Only took about an hour and a half. I know this is an new reply to an old post, but for anyone looking for answers to their cluster dying this may be helpful. This is a common problem and on the 2003 models GM has issued an extended warranty to cover this problem. It may cover other years, I not sure though. A Google search should provide some answers. The extended warranty was for a period of 7 years or 70,000 miles. They will replace your gages if they die during this period. If you paid to have them replaced during this extended warranty, you may be eligible for a reimbursement. The dealer have the information about this warranty. 14 Comments on "2003 GMC Yukon Dash Gauges Not Working- Recall"
I have a 2002 Tahoe 5.3 Ls The lights to my gauges are not working every other nights in the vehicle is working what would be the initials on the fuse box cover !!!! I have an 02 Yukon Slt V8 5.3 and I lose complete power in the cab but drives and runs fine please help. yukon has set a month with dead battery. I installed new battery but will not start. Lights and gages light up. There is a light that does not turn off. It is a car with a lock thru it. What does this mean and how do you get the car to start. what does the yellow (dot) light to the left of the fuel guage indicate on a 2003 gmc yukon mean? That is the low fuel level indicator. If you do not have low fuel, then there is either a problem in the dash gauge or the level sensor in the fuel tank. Sounds like you have a ground wire problem on your GMC. There is one on the back top of the passenger side cylinder head that controls a lot of things. i have a customer with the gauges not working and also no radio or power windows working. have you heard of something like this? Check for a broken ground wire on the back top of the passenger side head. Actually it may on the block just behind the head and intake manifold. Give it a little tug and see if it breaks. my 2003 yukon heat/air not registering correctly. Air on high on auto (blows really cold), until you turn gauge to 90, then heat comes on. There is no in between. Very cold or very hot. Sounds like maybe a bad temperature door actuator. Do a search on this site for actuator and you will find some information. I have a GMC Yukon 2001. When the A/C is on and i turn the air flow to the windshield the ac light is getting off. What is this? I you mean that the A/C light turns off when you change it to windshield defrost, then sounds like you may have a problem in the control head or the mode actuator is shorted out. A flashing light means there is a problem with the system. A shorted actuator would cause a problem in the control head in the dash.